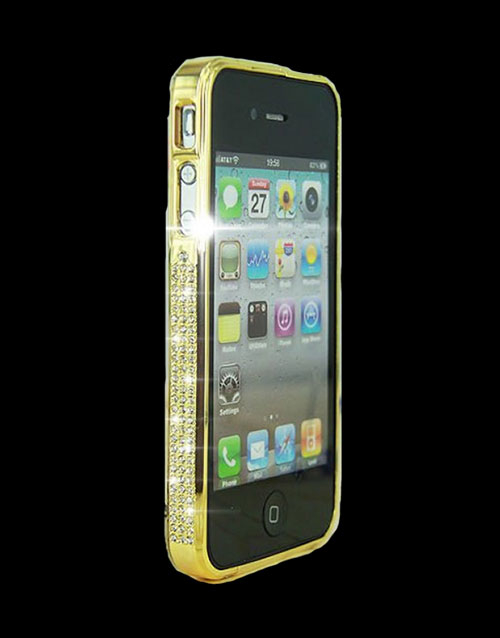 View basket “24k Gold iPad Mini” has been added to your basket. The New iPad Air 2 has a luxurious mirror finish covering the back and rim which creates a rich and awe inspiring gadget to die for! New features on this iPad Air 2 includes the new A8X chip, advanced wireless technology, the high-resolution Retina display, a 8-megapixel iSight camera and the latest 4G mobile data connection. It’s also lighter and thinner than the last iPad. If you want a tablet, which is extremely powerful and is made of luscious Gold then our 24K Gold iPad Air is just the thing for those that have everything. 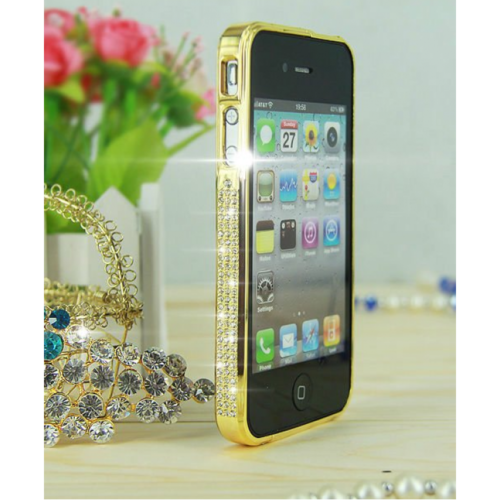 It is one of the finest most exclusive Luxurious customized devices available on the market and to make it even better, we have covered it with real 24-Karat Gold. Stunningly handcrafted workmanship has gone into the creation of this unique piece. This 24K Gold iPad Air has all the features you need and it has more than enough luxury for you to show off. This iPad Air comes with a lot of storage for all of your media (Photos, Videos, study materials :-), etc.). 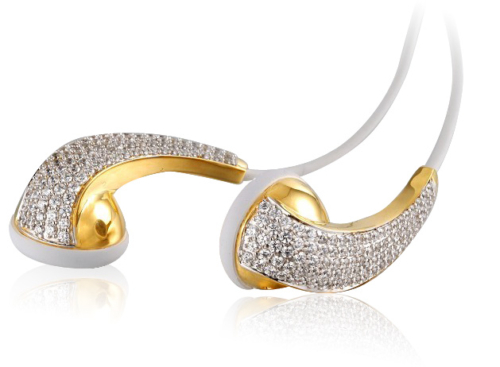 You can get this piece of luxury in two variants either with 32GB (Wi-Fi) or with 128GB (Wi-Fi+4G). 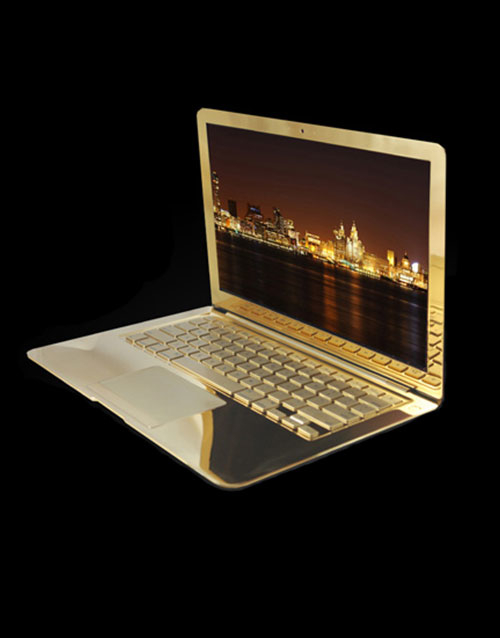 As the name denotes, the 24k Gold iPad Air is very very light and you can carry it anywhere. The 24K Gold iPad Air is extremely thin as well, which means that you can take this stunningly beautiful 24k gold tablet with yourself anywhere in a sleek pouch. The design of this iPad has the classic Apple design with the camera is at its usual place and the 24K Gold enhances each curve of this big tablet. This beauty is also smart and powerful because you get a whopping 8820mAh battery and Apple’s A8X CPU, which is extremely powerful. You get 2GB RAM in this 24K Gold iPad Air so you can play any games and multitask easily. 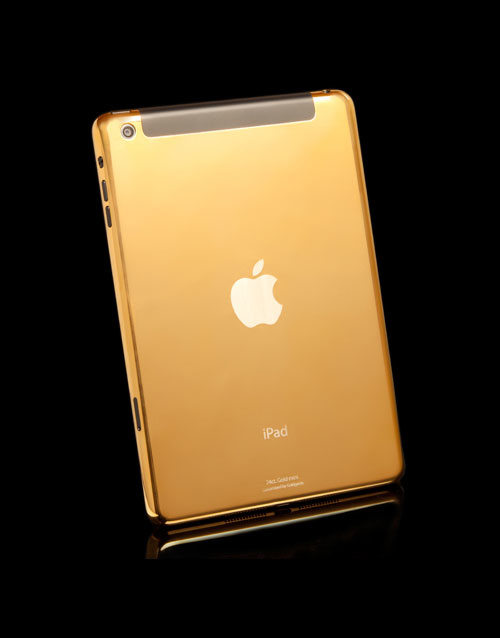 Any professional person would love to use this 24K Gold wrapped tablet. The screen of this real Gold iPad Air is 9.7-inch with a resolution of 1536×2048 making it easy to work on multiple projects at the same time without feeling cramped for space. 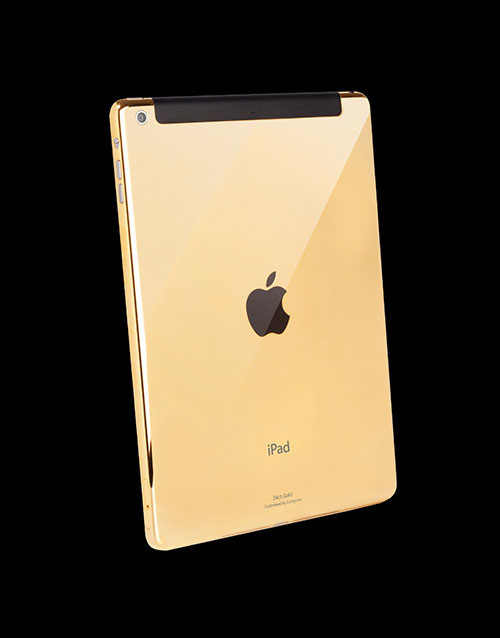 You can only Buy 24K Gold iPad Air exclusively here at Alchemist which is made of real 24K gold. So don’t miss out on this deal and Buy 24K Gold iPad Air now!